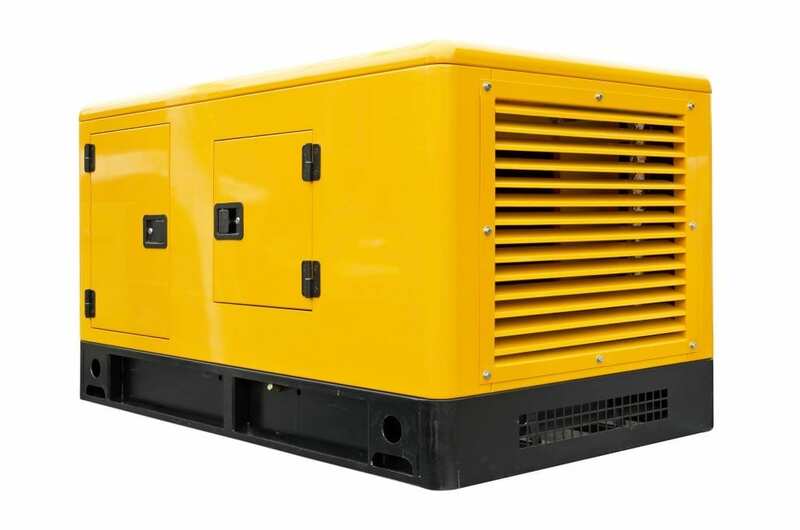 This generator can produce continuous high power for a variety of requirements, meeting on-site demands. The 20Kva generator is very silent. It is the ideal generator where councils are very strict about noise in the area. With over 24 hours of operation, this diesel generator is a perfect solution where noise has to be kept low. Agriculture, events, movie sets, construction, commercial are just a few of the applications for the 20Kva generator. For easy maintenance access, the lockable door and panel are placed on the side. The easily readable control panel makes this generator one of the most user-friendly generators in its class.